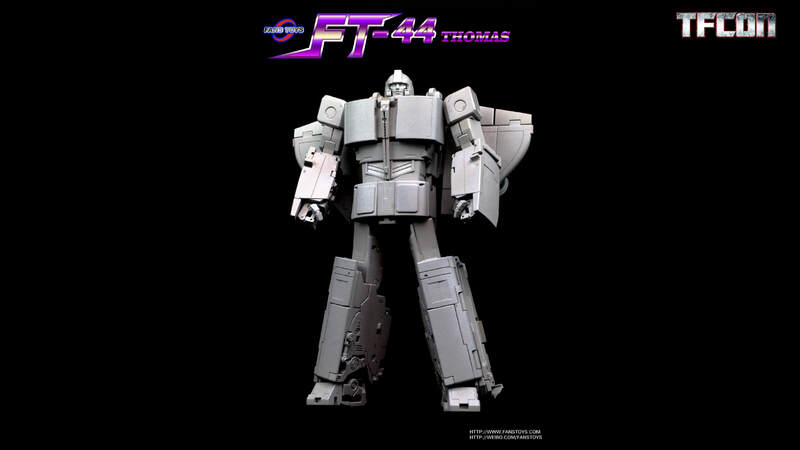 FansToys has always pleased their fans with impressive releases, and we are sure this one is not an exception. 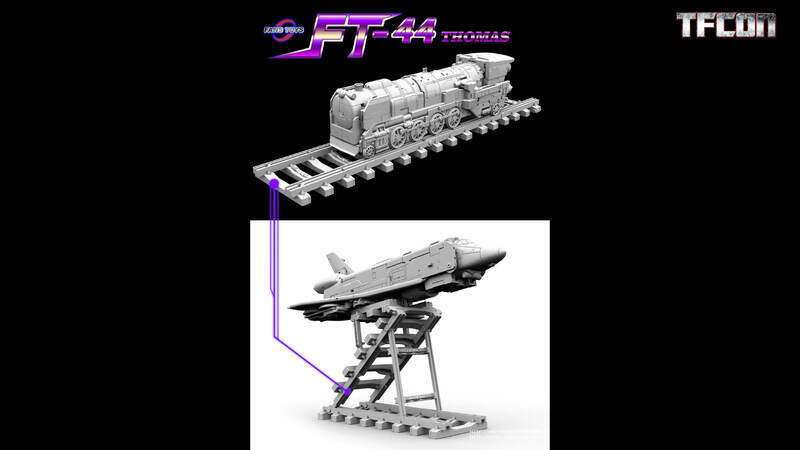 We can share for you images of the recentrly revealed prototype of the FansToys FT-44 Thomas (Masterpiece Scale G1 Astrotrain). Two different faces: serious and angry. Interchangeable chest pieces: cartoon-accurate and toy-accurate. 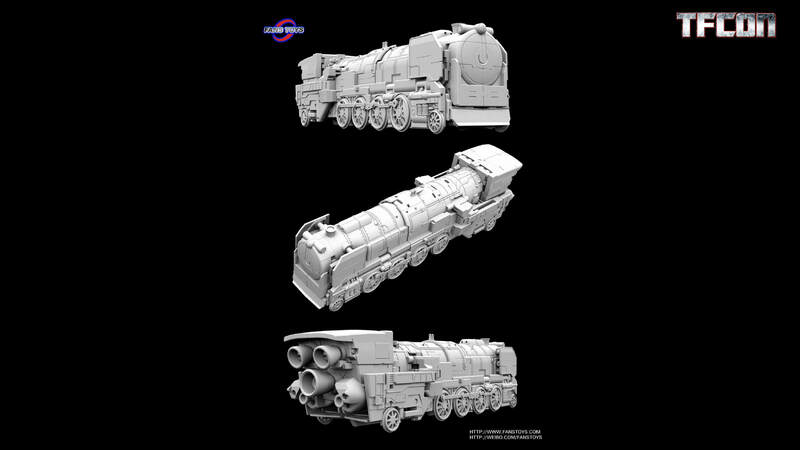 You can display the steam locomotive mode on the cool rail piece included. 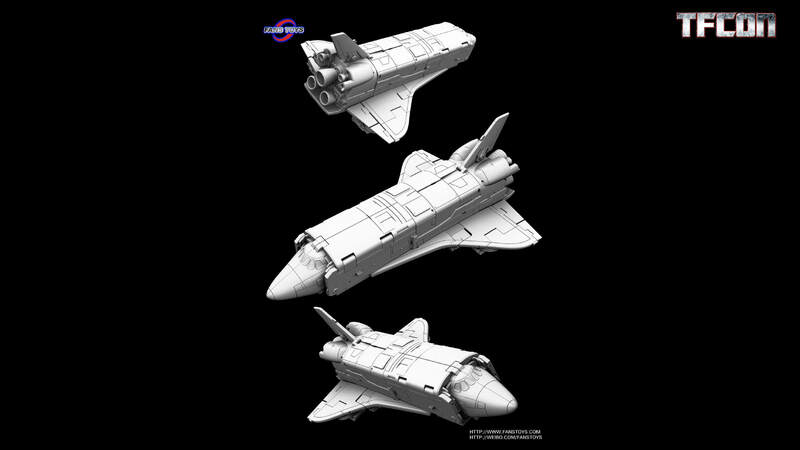 This rail piece can also transform in a stand for the space shuttle mode. We still don’t have any specific release date or price, but you can click on the bar now to check the images on this news post. After that join to the ongoing discussion on the 2005 Boards! If Apache hadn't already been named then clearly should've been ….. Springer. Maybe when they make Sandstorm. 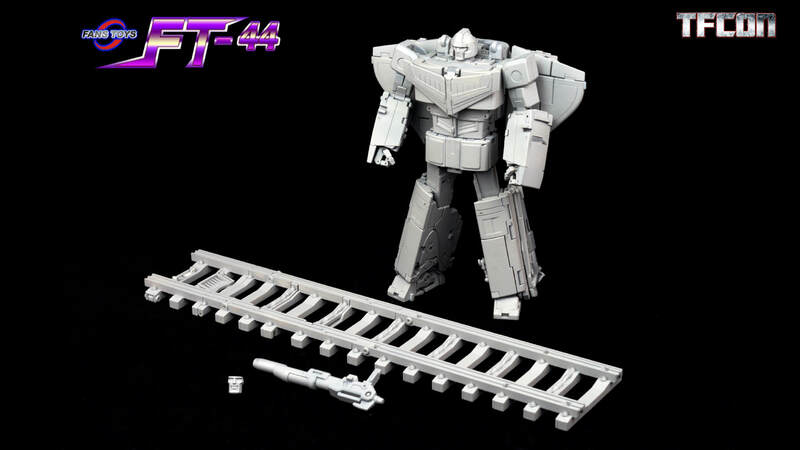 Who will Fanstoys name Jerry? 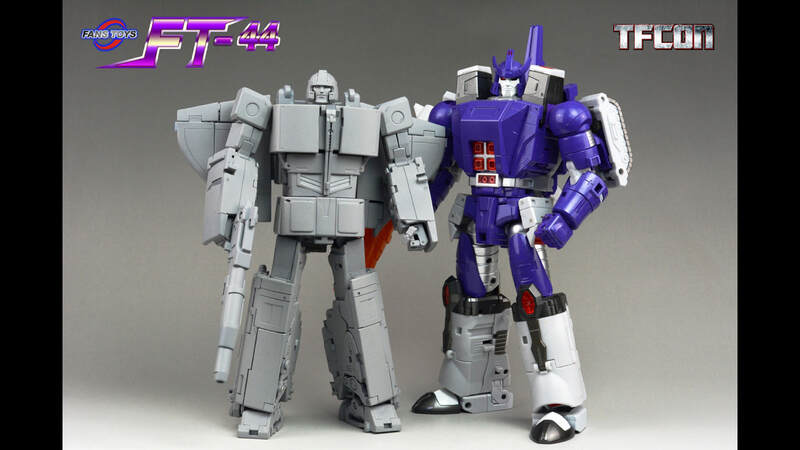 Considering Hasbro has lost the trademark for Octane, could FT actually use Octane? Jerry, short for jerry can, would work for Octane? this is Thomas as in Thomas the tank Engine, not Tom as in Tom and Jerry. But… maybe a FT Rattrap? 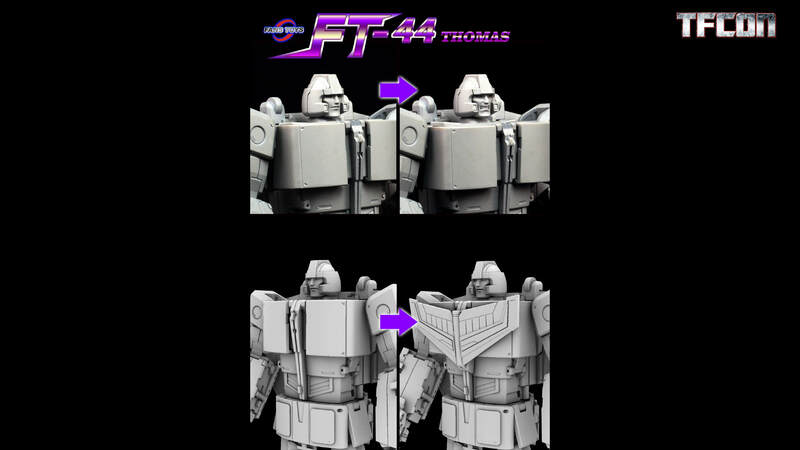 Hopefully they release some of the backlogged figures to clear the way for Thomas. Jabber, for example. 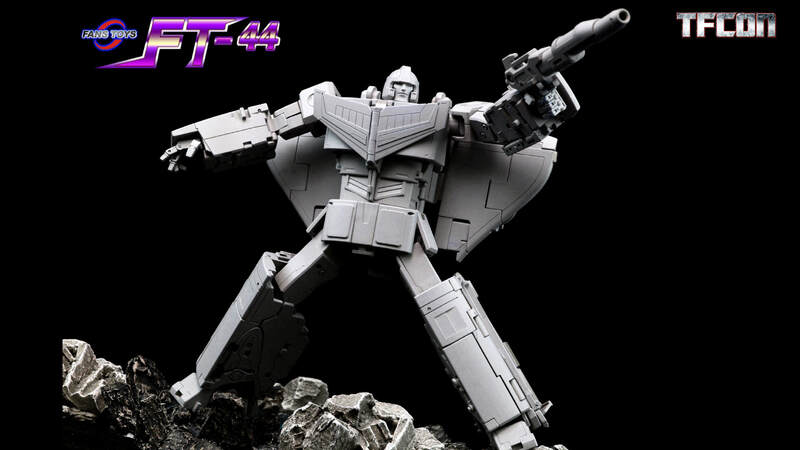 Personally, I think THIS is why Blitzwing was taken back to the drawing board. It’s in the prototype stage, so optimistically it could be by the end of the year. Realistically, probably next year. Worst case scenario is in 2021. So probably not in 3 years. Not to be a downer but technically I think the worst case scenario is that it gets taken back to formula and held in perpetual limbo ala FT Blitzwing or the plans fall behind dalianjj's filing cabinet and are never seen again ala FT Trailbreaker. are we looking at another 3yrs before release? Oh, man… Arthritis would make a bot with a difficult transformation way worse.